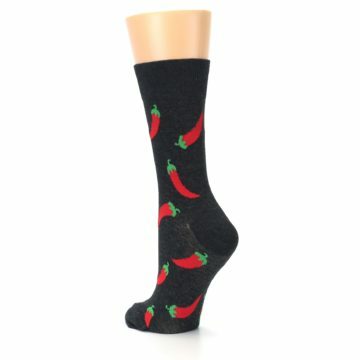 Brand: Good Luck Sock - funky novelty designs featuring animals, foods, and much more. 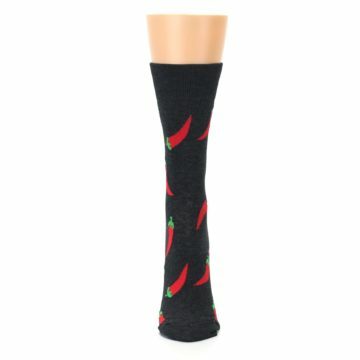 Good Luck Sock is a fun sock brand known for making some of the funkiest novelty sock designs. Good Luck Sock is a great way to up your sock game. 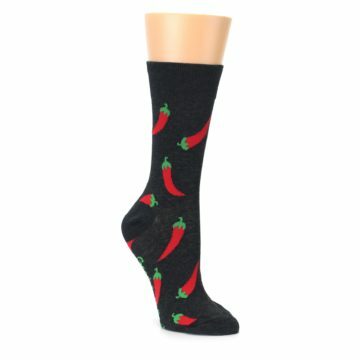 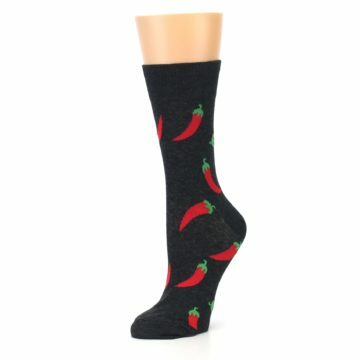 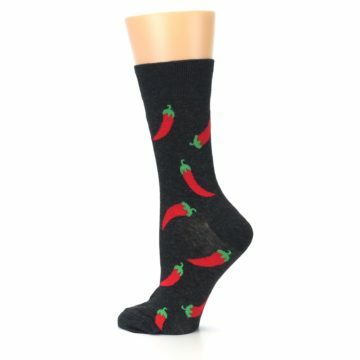 There are not yet any reviews for Grey Hot Chili Peppers Women's Dress Sock.